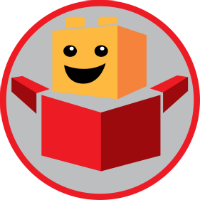 Home LEGO Sets LEGO Ninjago Sets 2019 LEGO Ninjago Sets & Spinners – Everything We Know! 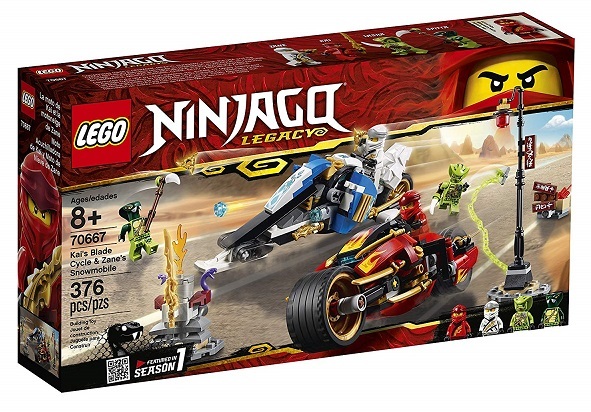 2019 LEGO Ninjago Sets & Spinners – Everything We Know! 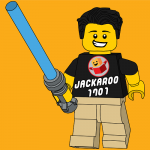 Hi, its Jack here and today we’re going to be looking at which 2019 LEGO Ninjago sets and spinners are rumoured to be released in the new year. 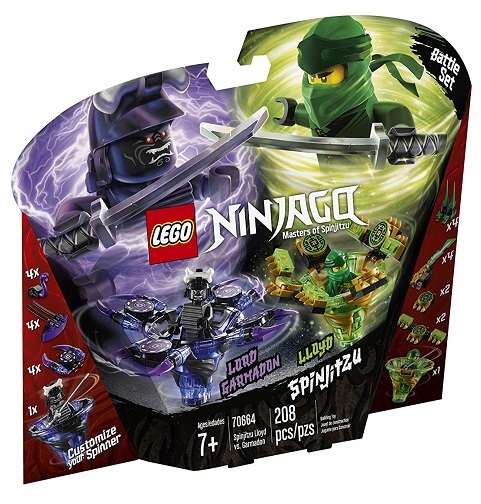 Let’s see which Ninjago sets we have! The first half of 2018 focused on making sets from Season 8 (Sons of Garmadon). 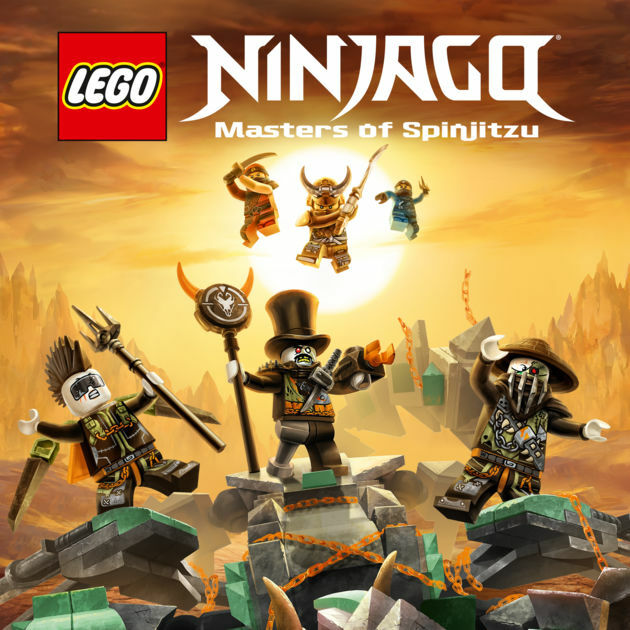 The Ninja’s had to deal with the loss of Master Wu whilst protecting the Royal Family and preventing a group known as the Sons of Garmadon from successfully reviving Lord Garmadon at the Temple of Resurrection using the Oni Masks. Long story short, they failed to protect the Royal Family and the Sons Of Garmadon retrieved the Oni Masks and brought back Lord Garmadon. Now, who were the Oni? The Oni were demons and the first evil beings. They lived in the realm of Oni and Dragons, otherwise known as the First Realm. 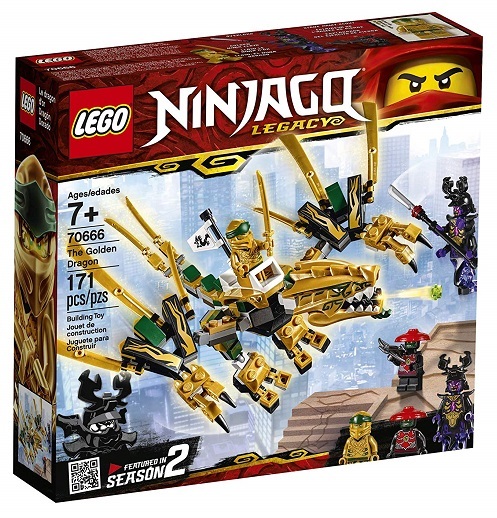 At the end of Season 8, Jay, Kai, Zane, Cole and Wu are trapped in the first Realm and must free the Dragons from the Dragon Hunters. 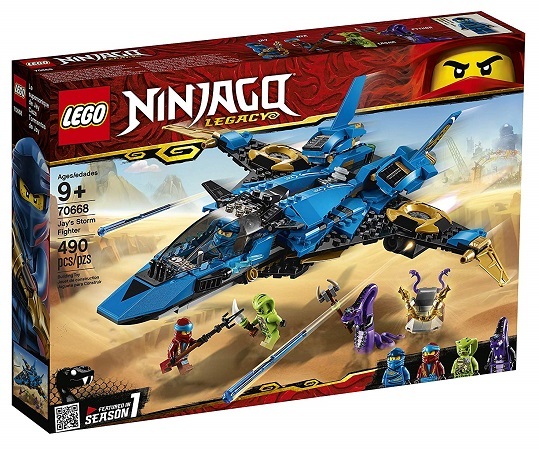 The first wave of 2018 sets mainly focused on Ninja and Sons of Garmadon vehicles. 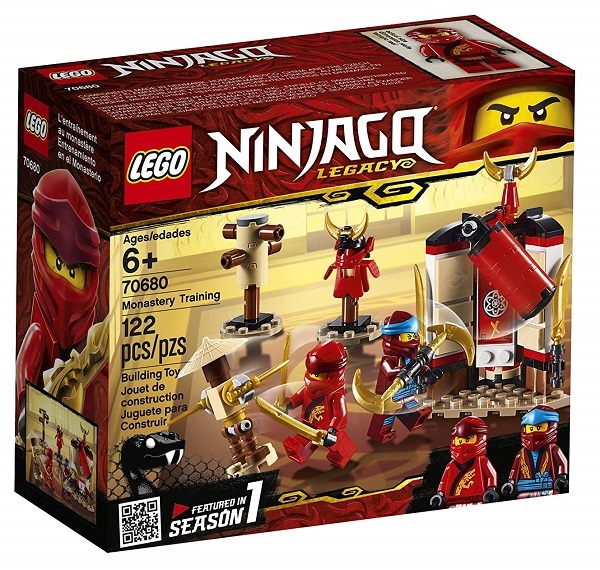 The 3 Oni Masks were scattered throughout the sets, but they all appeared in 70643: Temple of Resurrection. The second wave of 2018 sets were from Season 9. We saw the return of Dragons in this wave as well as a new set of antagonists, the Dragon Hunters. This wave only featured 5 sets and saw the Ninja trying to collect the Dragon Armour. Warning: Spoilers for Ninjago season 8, 9 and 10. 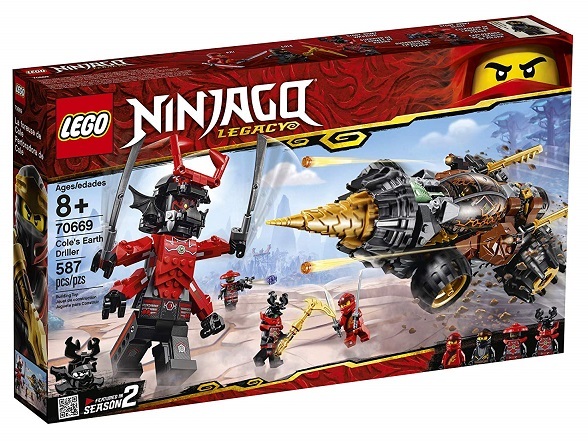 This next wave of 2019 LEGO Ninjago sets is going to be interesting. 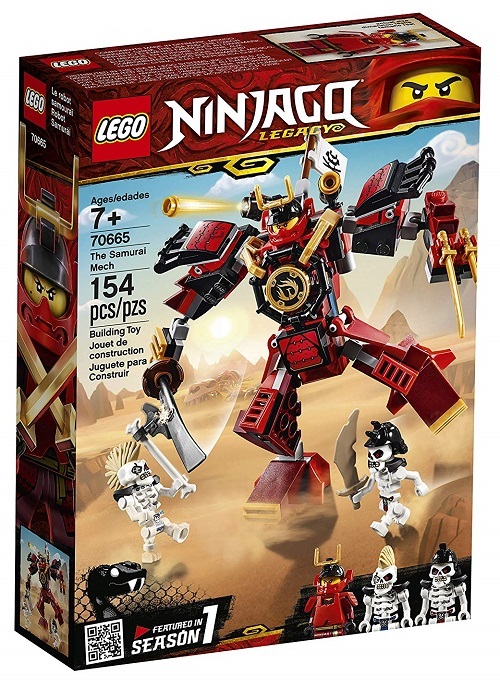 The Skeletons, Serpentine, Stone Warriors and Overlord are back alongside Lord Garmadon. Is this related to Season 10? Or is it purely fan-service? We noticed that the next wave of sets is titled ‘Legacy’, so make of that what you will. There are also new updated forms of the Golden Weapons (the Sword of Fire, Nunchucks of Lightning, Shurikens of Ice, and Scythe of Quakes) with the Nunchucks and Scythe featuring new dragon-head pieces. Anyway, it looks like we’ll see a few classic sets returning in this wave, so get your ninja-swords out as we take a look at the rumoured 2019 sets! The smallest set comes with Kai and Nya. It has a small practice dumby, samurai armour and a small dojo build with assorted weapons. The second smallest set of the wave is Nya’s new mech with 154 pieces. Nya will be in her Samurai gear and the mech will be a combination of red black and gold. It will retail for $14.99. This set has 171 pieces and is a small dragon. This set is definitely one to buy if you’re after minifigures – it comes with Golden Lloyd, Lord Garmadon, Stone Scout and Overlord! Rumour has it that the Overlord will have four arms (using TLNM Garmadon’s upper-body mold) and have a translucent ‘ghost’ style base. This set has 376 pieces and features two bikes and a few small street builds. It comes with Kai, Zane, Spitta and another Serpentine figure. It includes a new version of the 2012 set 9441: Kai’s Blade Cycle. Includes 490 pieces and the minifigures are: Jay, Pythor, Lasha, and Nya. This will cost $39.99 and look similar to set 9442 (pictured above), it also has a small shrine for a weapon. 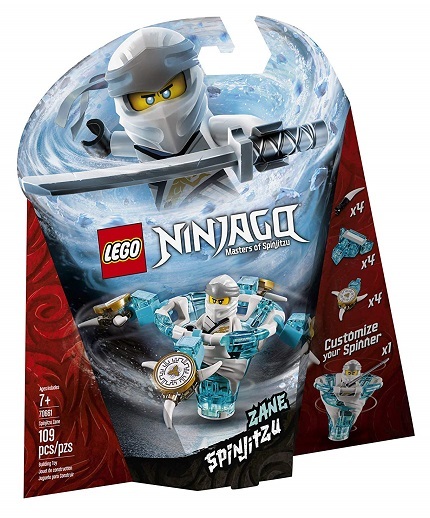 This set includes 587 pieces and comes with Cole, Kai, Stone Warrior and Stone Scout. It has a large buildable figure Stone Warrior, similar to that of Ant Man and Ares, except it will have four arms! This set will cost $49.99. 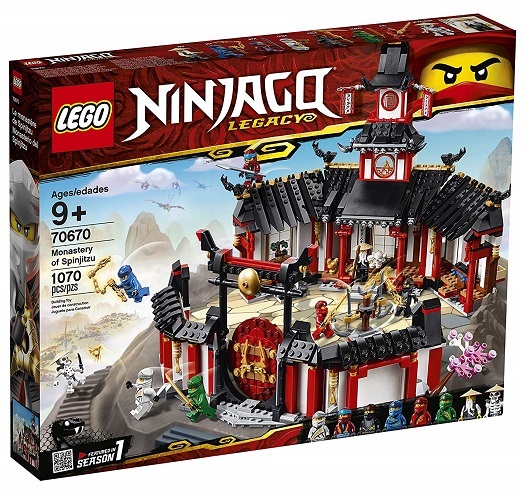 The biggest 2019 Ninjago set of the lot will have 1070 pieces and features a temple build. It has a round wall section out the front and a dojo out the back. It comes with Nya, Cole, Jay, Kai, Lloyd, Master Wu and Whiplash. Spinners are back with an upgrade! Featuring an all new tornado pieces, you will be able to have Attack, Defense and Speed modes. 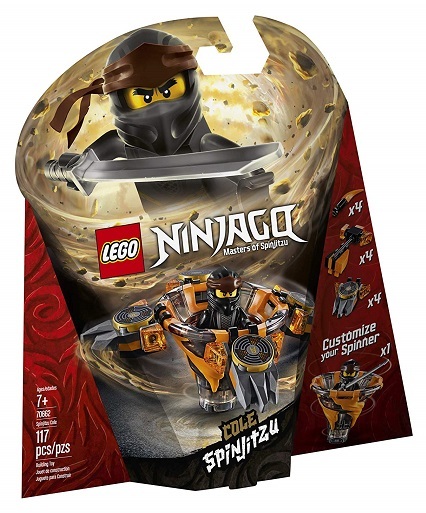 Single 2019 Ninjago spinners will retail for $9.99 and the double spinners will cost $19.99. 2019 looks like it’ll be a great year for Ninjago if the rumours are to be believed. I can’t wait to see the new spinners! What do you guys think of these rumoured 2019 LEGO Ninjago sets? 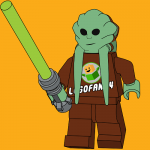 Is there any other set that you want LEGO to remake? Let me know in the comments below! 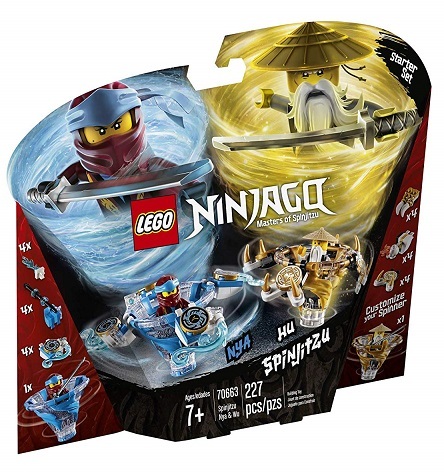 2019 LEGO Ninjago Sets & Spinners - Everything We Know! See the 2019 LEGO Ninjago sets and spinners we are getting in the new year. 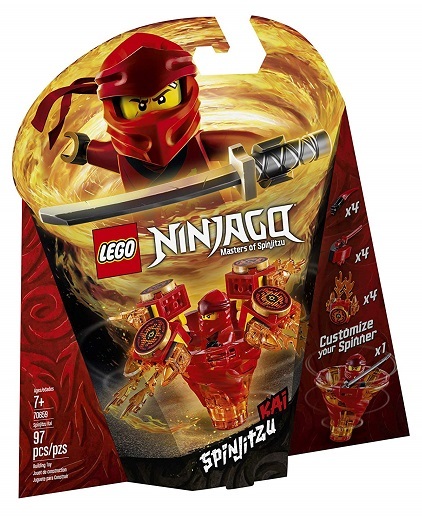 Including a 1070-piece Monastery of Spinjitzu (70670).